Gorgeous views of the Northeast Georgia Mountains and Lake Nottely. 1.78 Acres on a gentle knoll in one of Blairsville Georgia's newest Lake Nottely Communities. Paved streets, underground utilities, and Fiber Optic Cable for high speed internet. All the amenities you would expect in this neighborhood, including water park, covered dock, swimming area with a lakeside beach. Gather around the outdoor fireplace to grill or party. Enjoy your canoe or kayak from the launch area. 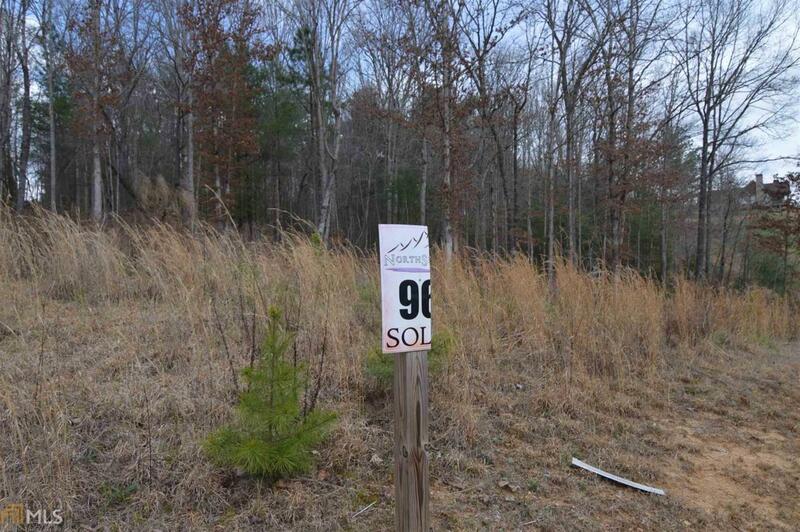 Build here for driving convenience to Blairsville, Blue Ridge or Murphy, NC. One of the best prices in the area, for a lot this size which offers so much for the home builder. Call agent with an offer today.